This class is beginner-friendly; no experience necessary! 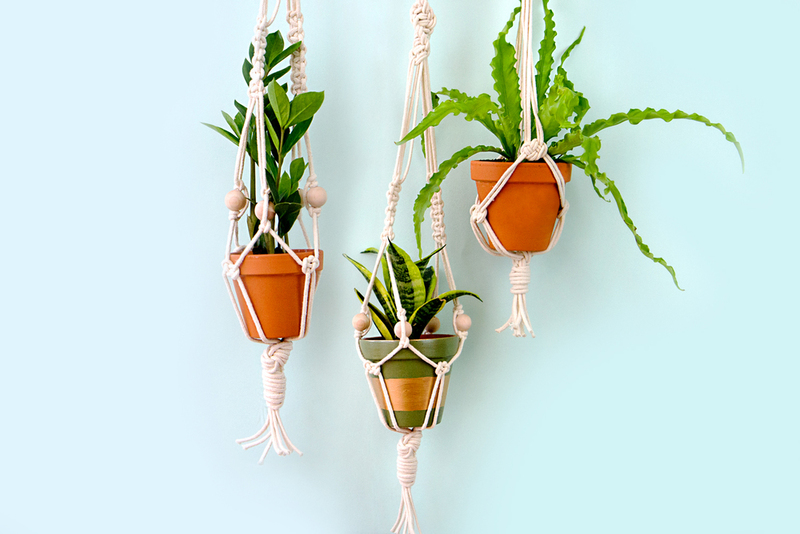 And we’ve got all the materials you’ll need, including the cord for knotting macrame, embellishments and 3 options for plants with a planter you can choose from. 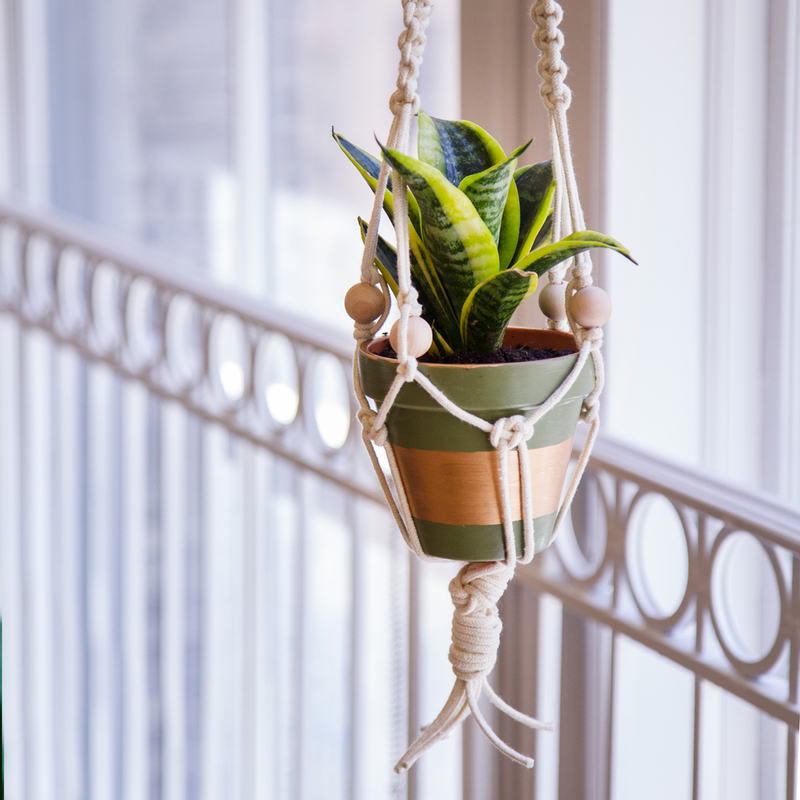 We will give you useful tips to take care of your plants!